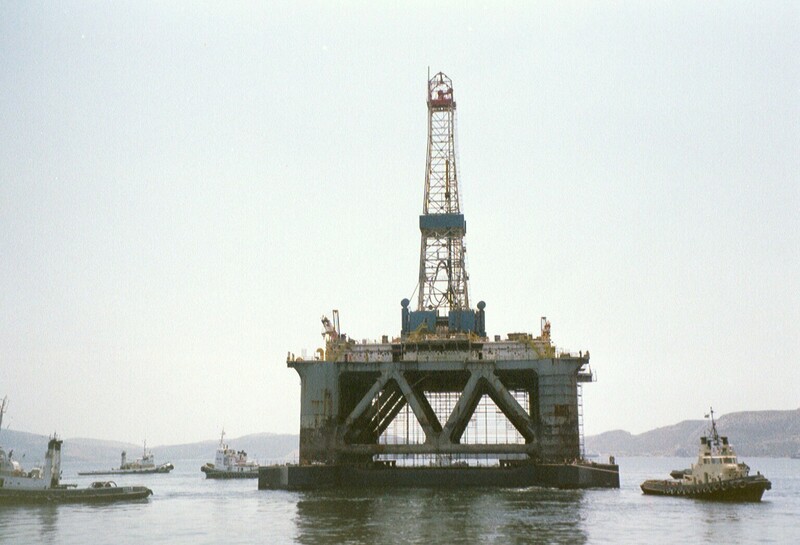 The course teaches engineers, naval architects and key personnel the most important aspects of transporting these offshore giants. In addition to the technical content, MWS focuses on rules and regulations important to warranty surveyors on transport jobs. 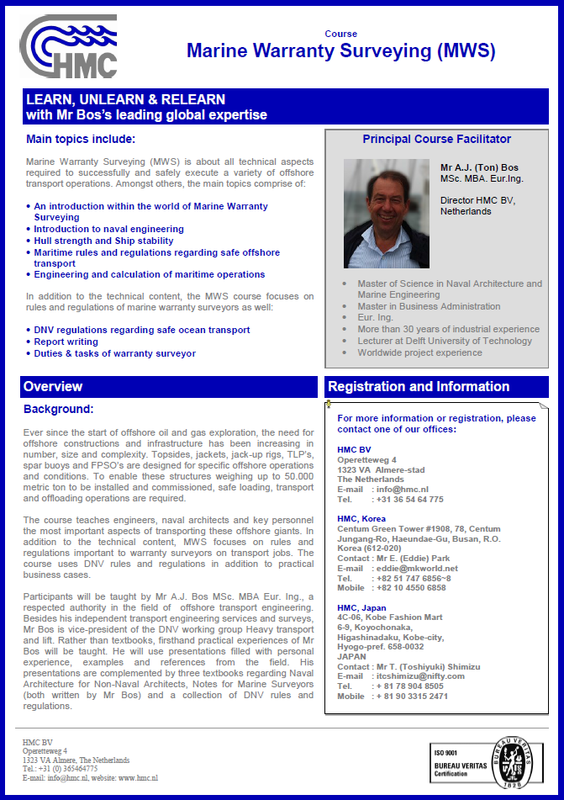 The course uses DNV rules and regulations in addition to practical business cases. – Participants learn the ins and outs of the life of a surveyor, learn to navigate through the demands of ships’ captains, project managers, operational managers and their contractor. 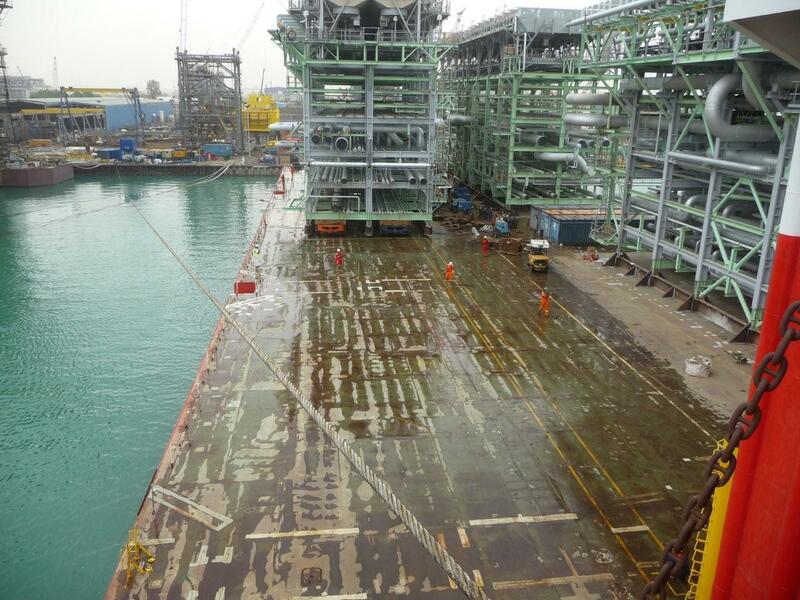 If you are an engineer, technician, and want to know about offshore warranty surveying, or you are a in a position in which you frequently work with surveyors, you should attend the marine warranty surveying course.